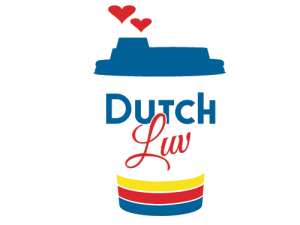 Medford, January 14, 2019: Dutch Bros. celebrates Valentine’s Day with “Dutch Luv,” a campaign that donates $1 of every drink sale to help feed the hungry in Jackson and Josephine counties. 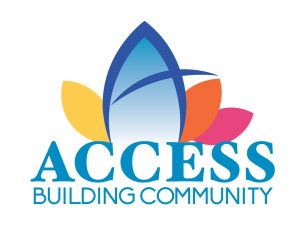 Donations made at the Dutch Bros. Jackson County locations on Thursday, Feb. 14, 2019 go to feed the hungry through the ACCESS Food Share Pantry Network of 21 pantries. Donations in Josephine County go to the Josephine County Food Bank for local residents. Dutch Bros. baristas are ready for the event which brought in more than $14,868 in one day at Jackson County stands last year. Every dollar donated provides four to five nutritious meals. “If you’ve ever participated, you know that Dutch Bros. baristas really get into the day’s events and have a lot of fun encouraging people to donate. It’s a genuinely caring company and Dutch Luv is a significant campaign that helps countless families right here in our community,” said ACCESS Nutrition Director Rachael Ward. 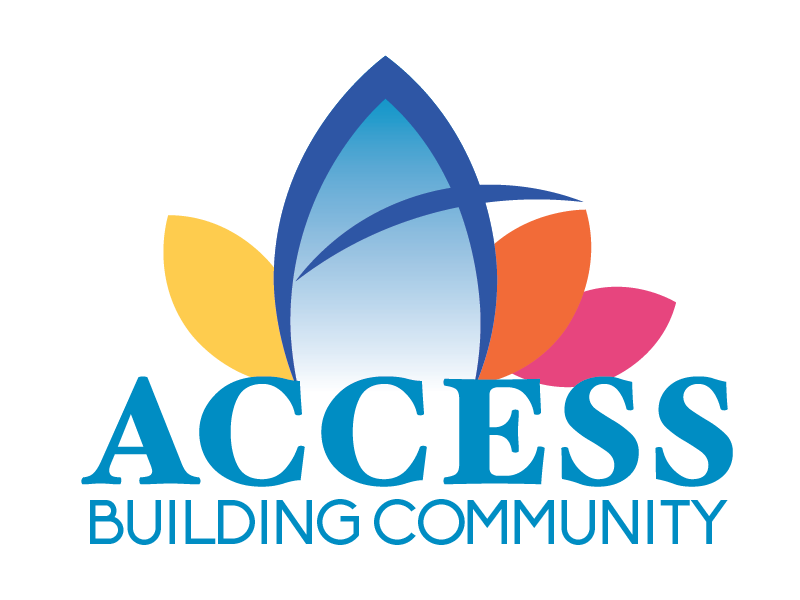 People can also make a secure financial donation to ACCESS online. Click the “Dutch LUV” button, choose your donation amount and select “Dutch Luv” in the Special Purpose field.